Janet Weiss has been elected a fellow of the National Academy of Public Administration (NAPA). NAPA is an independent, nonprofit, non-partisan organization that analyzes management challenges--through studies, advisory services, and technical assistance--for government agencies. Weiss will join the Ford School’s Barry Rabe and Edie Goldenberg, both of whom are NAPA fellows. As a fellow, she will work with professionals from all sectors to better address management challenges. Weiss will be introduced to the academy, along with other new fellows, at NAPA's 50th anniversary celebration this November. 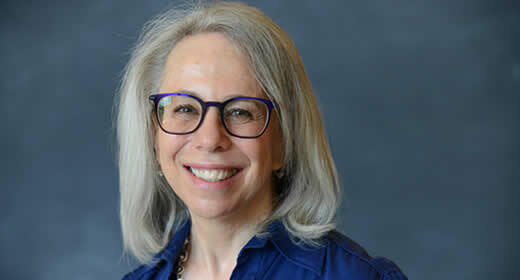 Janet Weiss is the Mary C. Bromage Collegiate Professor of Business and Public Policy, former dean of U-M's Rackham Graduate School, and founding director of the Nonprofit and Public Management Center. Janet has served as a consultant to local, state, and federal agencies on policy design and evaluation for children, education, mental health, and social services.